A probable cause affidavit alleges the man attempted to smother a Corbett woman in her home. A grand jury returned a nine-count indictment on Oct. 5, against a man who is accused of attempting to kill a Corbett woman Tuesday, Sept. 25. The indictment, filed on Oct. 4, alleges that Pavel Mikhay, 26, unlawfully entered the victim's home, and tried to smother her with a pillow, according to a probable cause affidavit. The victim awakened to find the defendant standing over her, and a struggle between the victim and defendant ensued. The indictment also alleges that during the break-in, the defendant used a knife to assault the victim and tried to kill her. The victim and Mikhay, did not know each other. 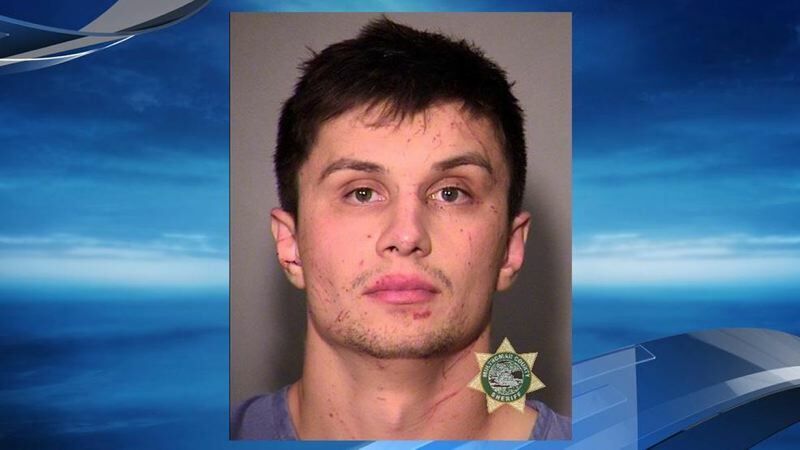 After the incident was reported at 6:30 a.m. Sept. 25, Multnomah County deputies found the alleged assaulter's truck, which was hauling a boat, on the highway next to Corbett School. The suspect had fled the area on foot. Police closed the road near the intersection of East Historic Columbia River Highway and Southeast Hurlburt Road in Corbett. Corbett schools were also closed during the search. Multnomah County Sheriff's Office deputies arrested Mikhay on Wednesday, Sept. 26, in the 2900 block of Thousand Acres Road near Troutdale. Mikhay is charged with attempted murder, burglary, assault, strangulation, unlawful use of a weapon and menacing.